100% non-metallic for easy clearance at security checks. Cause for alarm? We think not. 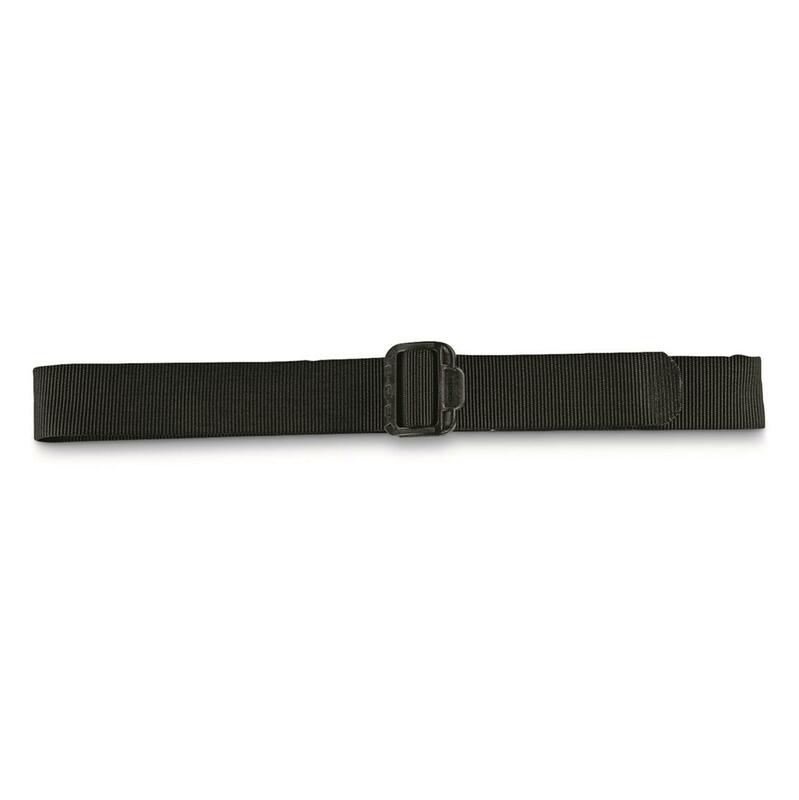 Because this TRU-SPEC® Belt is 100% non-metallic for easy clearance at security checkpoints. It's made from rugged nylon webbing, so you can use it for lots of stuff in a pinch.